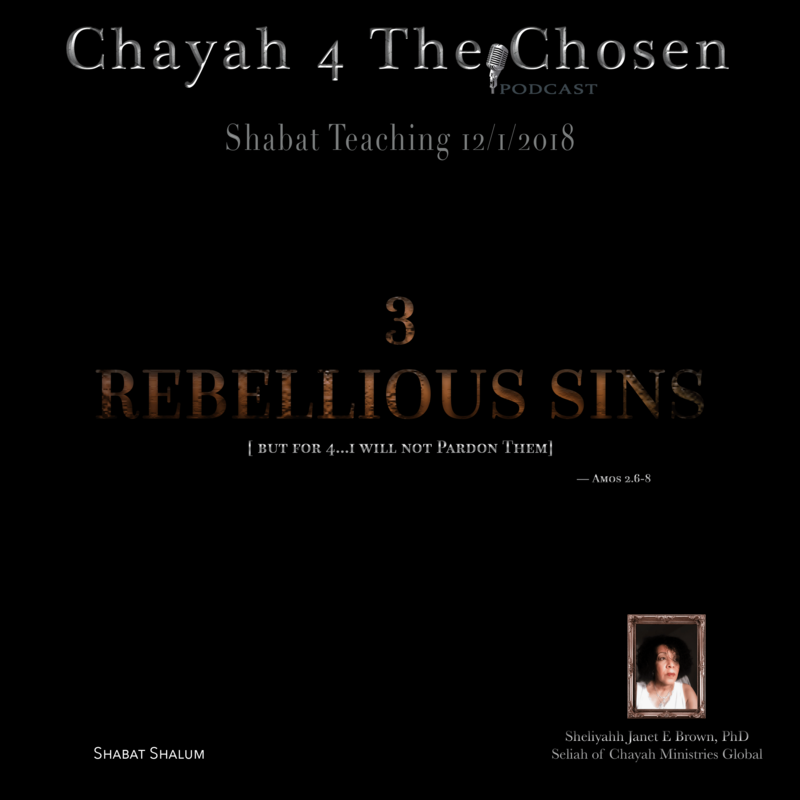 I am presenting this Shabat teaching as a preview of upcoming Shabat Services Teachings that will begin officially in January 2019 with another platform Under Chayah Ministries Global. All the Shabat Services Teachings will be published there. We look forward to presenting the announcement during this month of December. “For three transgressions of Judah[I have looked away], but for four I will not pardon them—"
Thus you have an additional understanding as to why it seems…History is repeating itself. You can get the "FREE" app in the Android Store and Apple Store; also, at the website: http://sstitcher.com/ You can organize your own playlist. This link above takes you straight to my Stitcher Podcast Page. Be sure to rate my show; I greatly appreciate it.